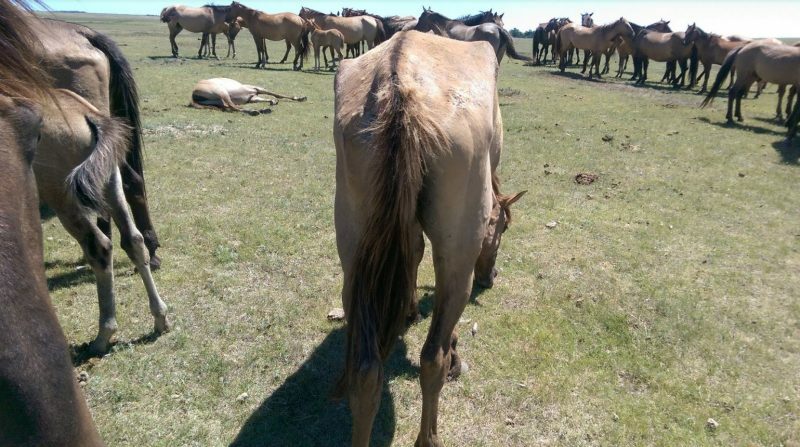 The Dewey County Sheriff says 810 wild horses reside at the International Society for the Protection of Mustangs and Burros (ISPMB). Sheriff Les Mayer characterizes the herd count as “more than any of us thought”. 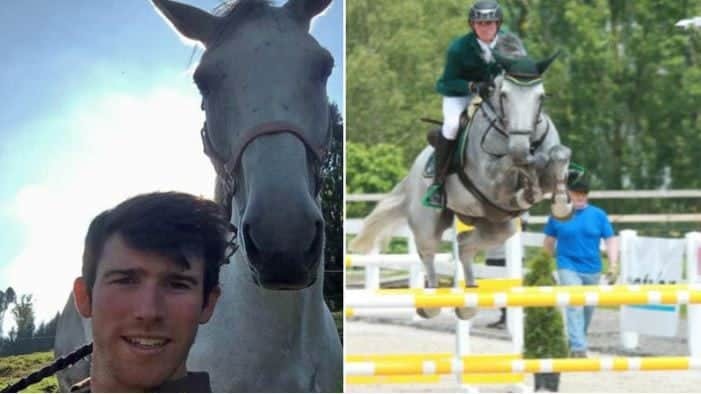 That number would have been even higher, but adopters already removed an unknown number of horses from the ranch, he adds. 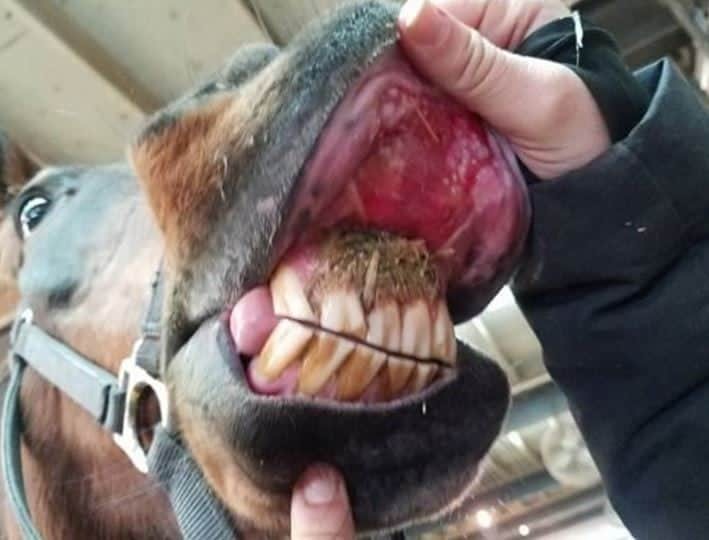 Veterinarians counted horses and sorted them into three groups Thursday after a judge ordered the impoundment. 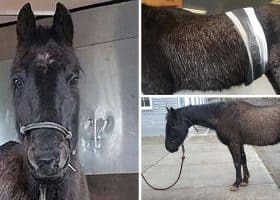 Law enforcement stepped in a month ago after a former employee at the charity blew the whistle on allegations of animal cruelty. 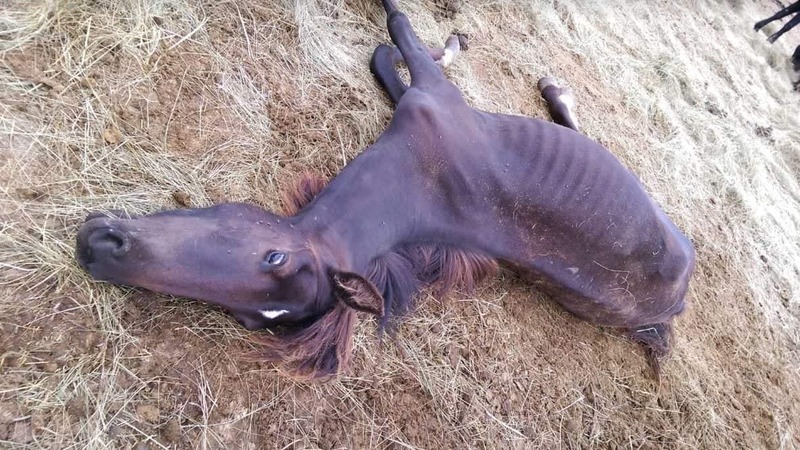 More than 30 horses allegedly died due to starvation since July. The non-profit’s president is Karen Sussman. 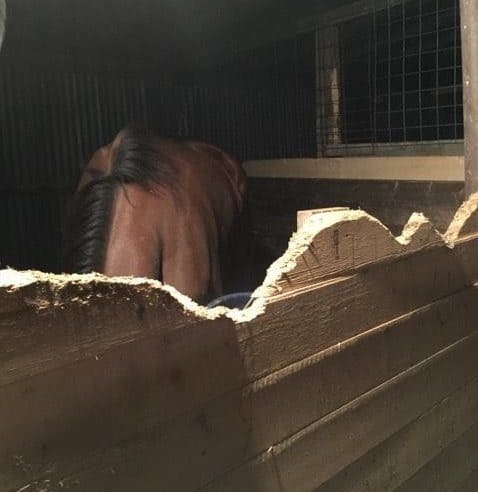 Authorities say the horses’ conditions have improved greatly since a veterinarian from the state’s Animal Industry Board first went to the property on September 14. Their involvement since that time has ensured the horses have the necessary sustenance. 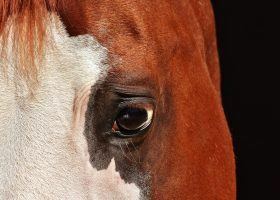 Veterinarians noted 25 horses of varying ages that need special care. 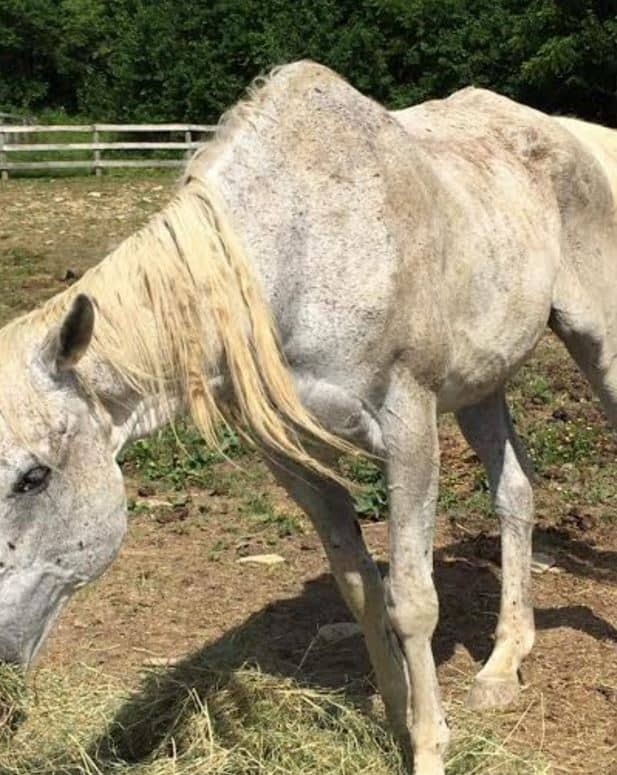 An injured, aged stallion is slated for euthanasia. 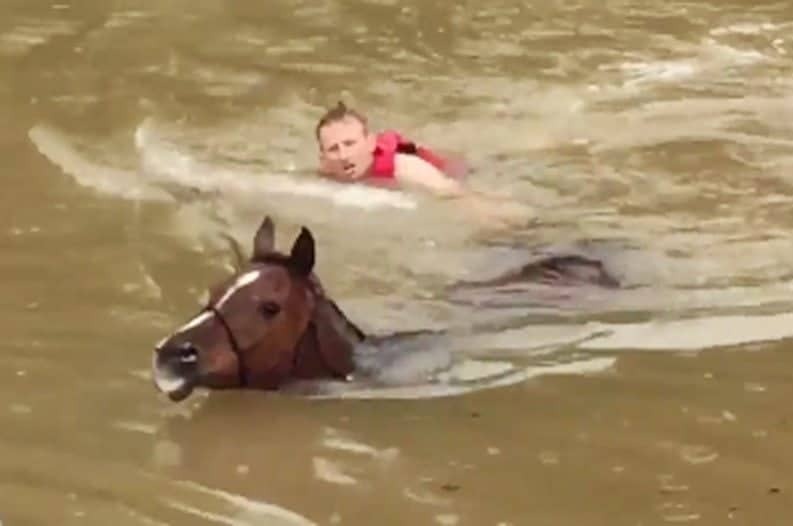 During the impoundment, authorities are solely managing the care of the horses. 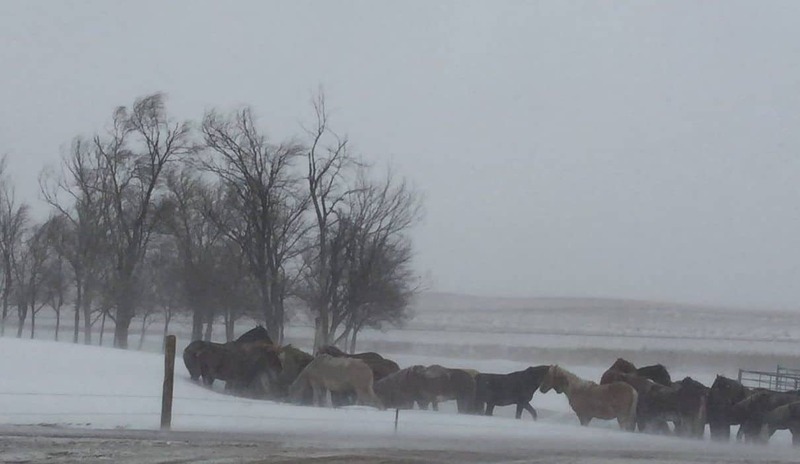 A South Dakota judge authorized the impoundment of at least 650 wild horses from Karen Sussman Tuesday. She operates the feigned charity International Society for the Protection of Mustangs and Burros (ISPMB). 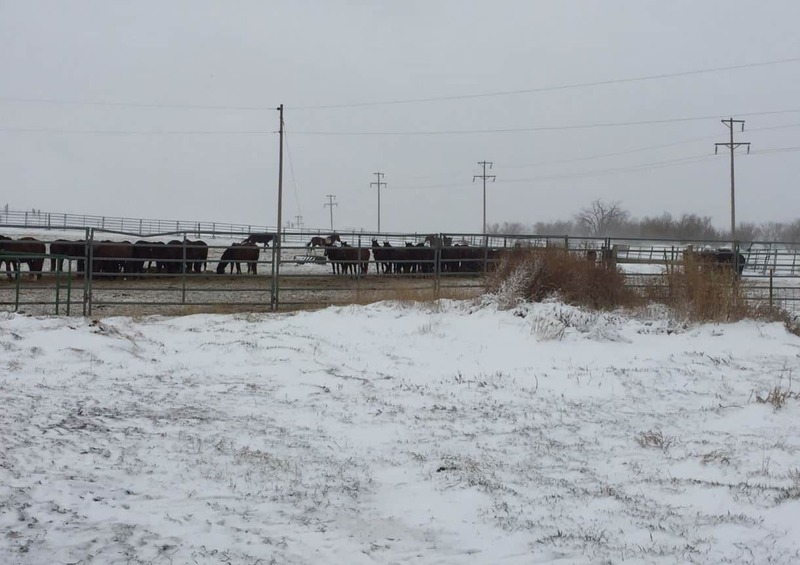 The move comes after dozens of horses died allegedly due to ISPMB’s failure to provide sufficient feed and care to the animals since July. An animal welfare investigation report by Marc Hammrich, DVM of the state’s Animal Industry Board says “animal neglect is present at this facility”. He visited the Lantry ranch on September 14 unannounced for an inspection. In his three-page vet report, Dr. Hammrich cites his concerns with each of the herds. While the White Sands horses ate from two round bales, other herds in dry lots nosed around in dirt and dry manure for leftover hay. “Many healthy, well-conditioned animals observed in March are now in the very thin to thin category, with most of those being present in the “White Sands” herd,” he adds. Sussman had only two extra large round bales of hay for all of the horses. She told Dr. Hammrich she didn’t have money for the next day’s feed, documents state. Dr. Hammrich notes “many criteria of neglect have been identified” including inadequate hoof care. “Ownership does not appear to have the means, money, labor and facilities to support and manage a population of animals this size and does not appear to have adequate plans to assure the future of this herd,” Dr. Hammrich writes. 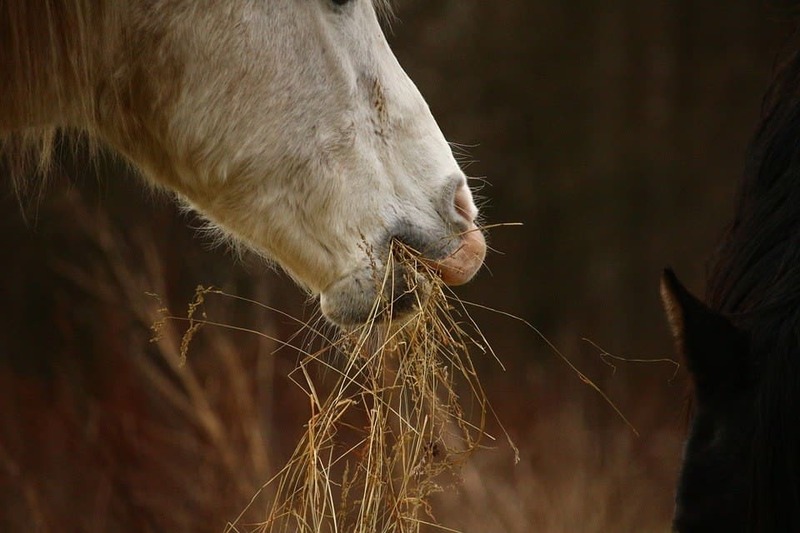 The vet estimates 10% of the horses in the herds have a body condition score (BCS) of 1 to 3, meaning the horses are emaciated to thin. He says they are at risk for not surviving the winter. 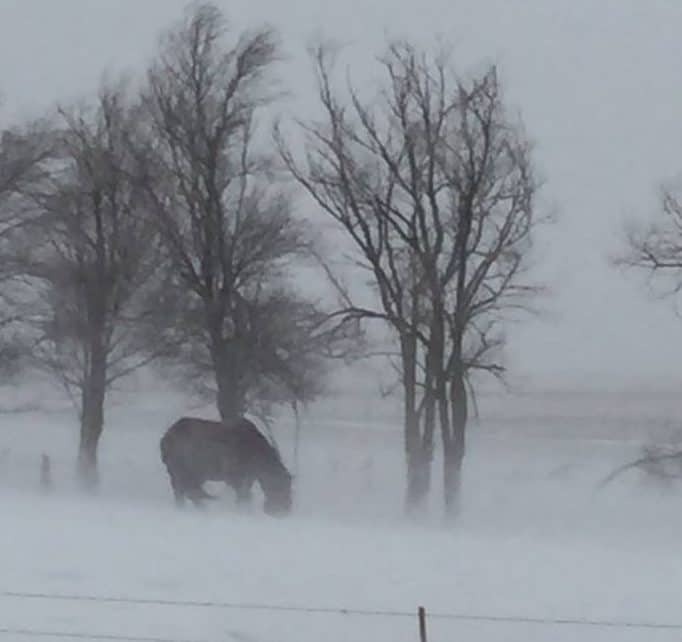 Tuesday’s order allows sheriffs in Dewey and Ziebach counties to ensure the horses are fed and cared for properly. 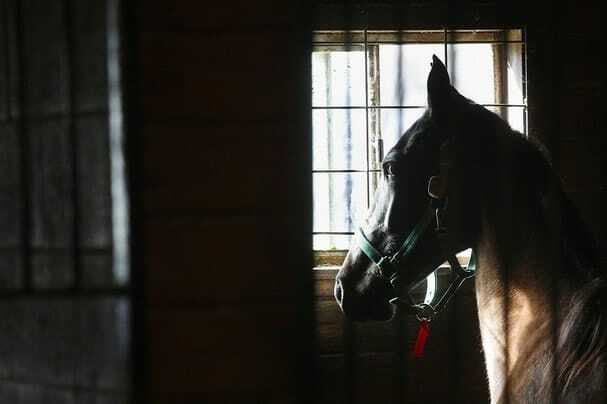 It is all part of an agreement between the counties’ states attorneys and Sussman outlining a short-term plan for the horses that has many conditions and tight deadlines. 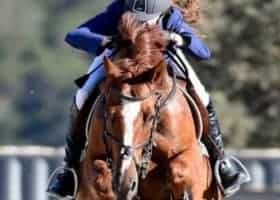 The horses’ tenuous situation is only resolved for the short-term. That’s because of the large numbers of horses. Estimates to feed the animals weekly are in the $10,000 range making it a costly endeavor. 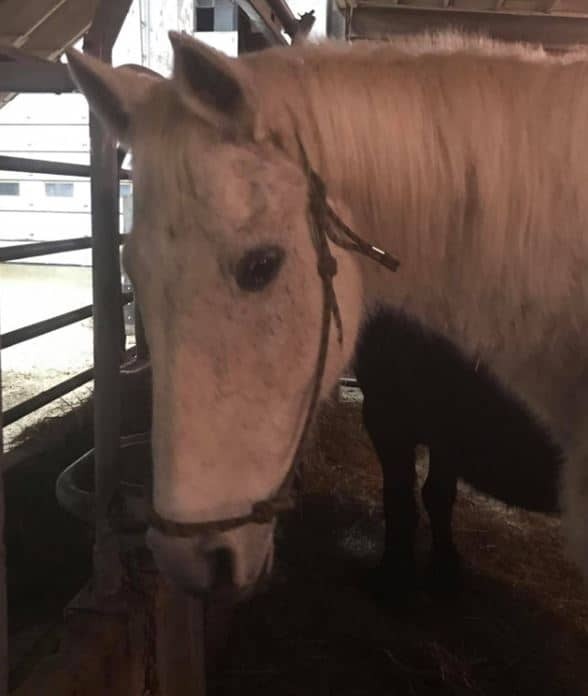 Dewey County Sheriff Leslie Mayer tells Rate My Horse PRO Sussman is already offering horses for adoption at $150 each. Veterinarians will inspect the remaining horses and place them in one of three groups. 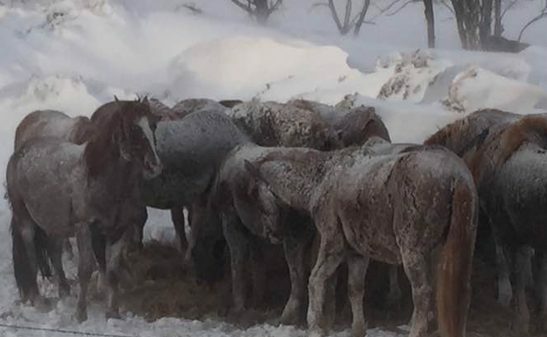 Horses healthy enough to survive the winter will be kept in their current location. Those that need additional supplementation will be removed from the herd to receive food and care. The horses will then will be returned to herd or offered for adoption. Those unlikely to survive will be humanely euthanized. 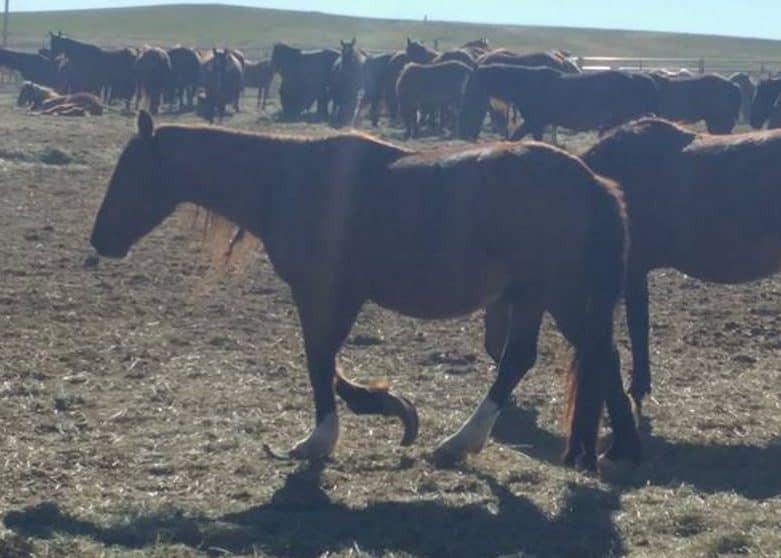 If Sussman seeks to obtain any horses back on behalf of the International Society for the Protection of Mustangs and Burros (ISPMB) she must complete a comprehensive management plan for authorities by October 21. It must include a financial plan for 18 months that begins November 1. 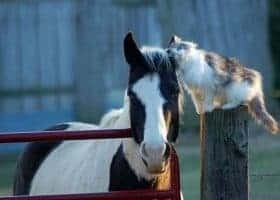 The state’s Animal Industry Board and the counties’ states attorneys must approve it and a comprehensive veterinary, feed, and end of life plan. 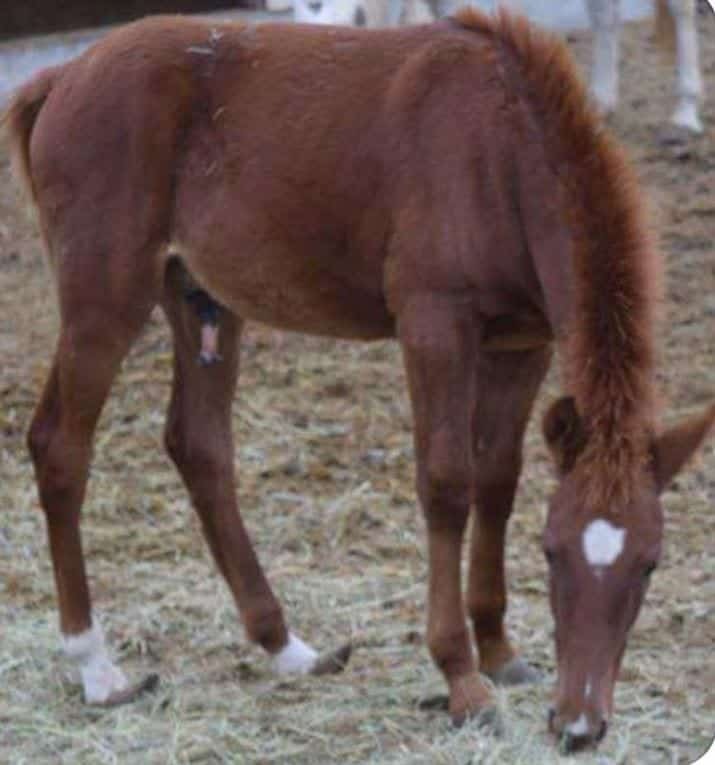 Sussman must also have adequate funding and feed on hand for the 18 month period necessary for the horses. And she must reimburse the counties for all expenses related to the care and feeding of the horses. That deadline is November 11. If she is successful in re-establishing the charity, Sussman agrees to allow officials to monitor the non-profit’s funds. 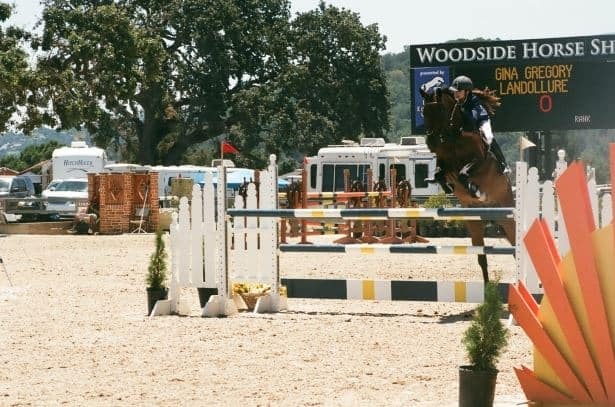 If Sussman can’t adopt out or get the funds to re-establish ISPMB’s herds by December 1st – the horses will land at auction. The auction proceeds will cover the counties’ expenses. Any leftover proceeds will go to ISPMB.